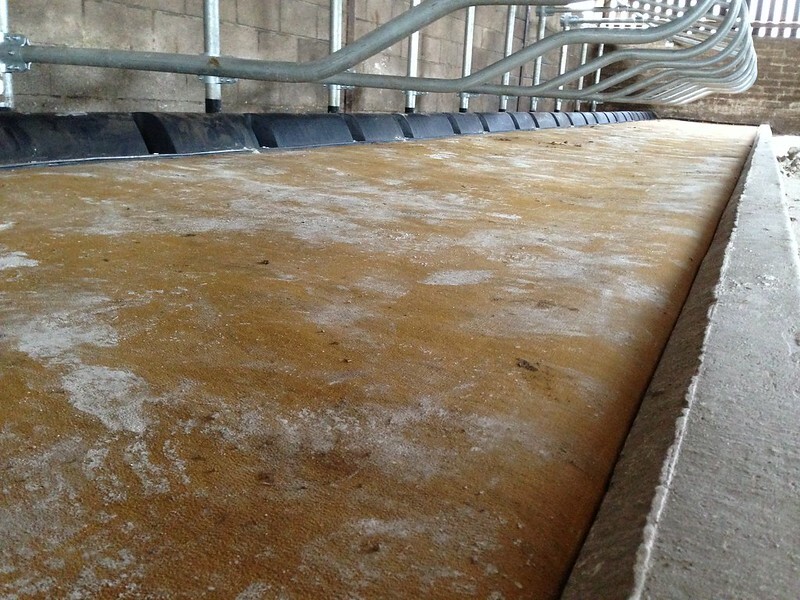 Pack Mat™ is a rubber crumb filled mattress protected by a top-cover. 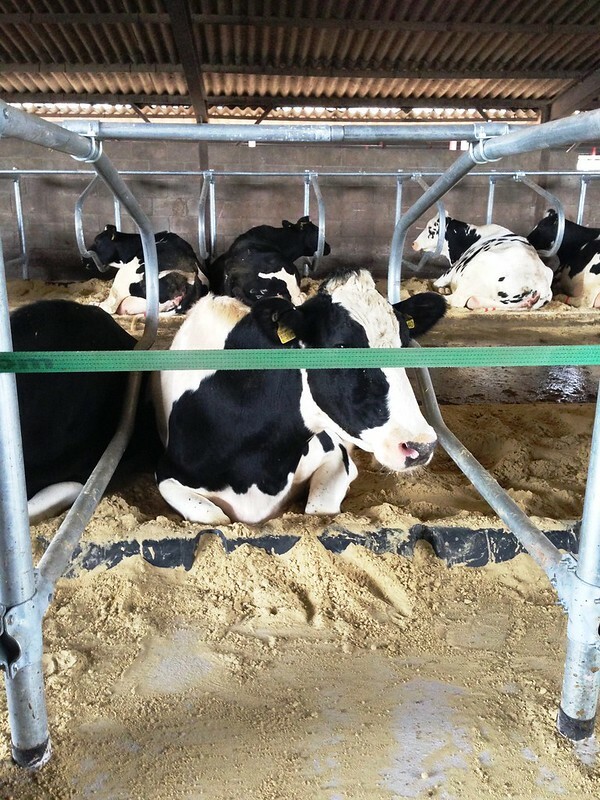 Its yielding surface does not allow sand to compact, resulting in a softer bed. 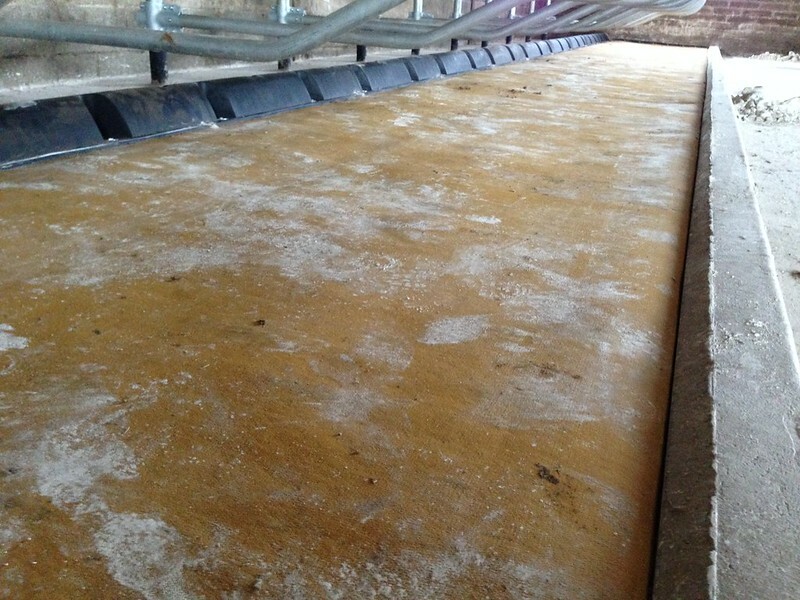 In use since 1998 the Installation of the Pack Mat™ system has been proven to reduce sand usage by up to 80%. 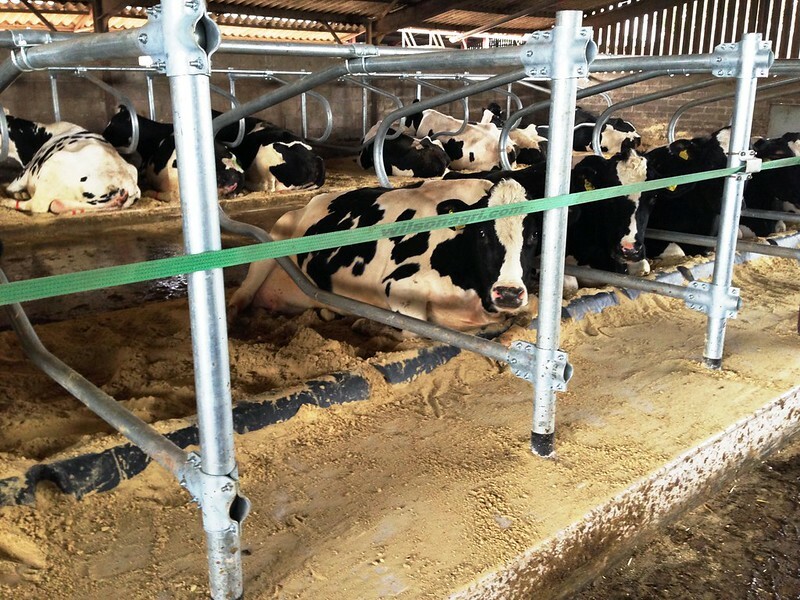 Studies indicate that only 1” (2.54cm) of sand is required when using the Pack Mat™, compared to the industry standard of 8” (20.32cm). 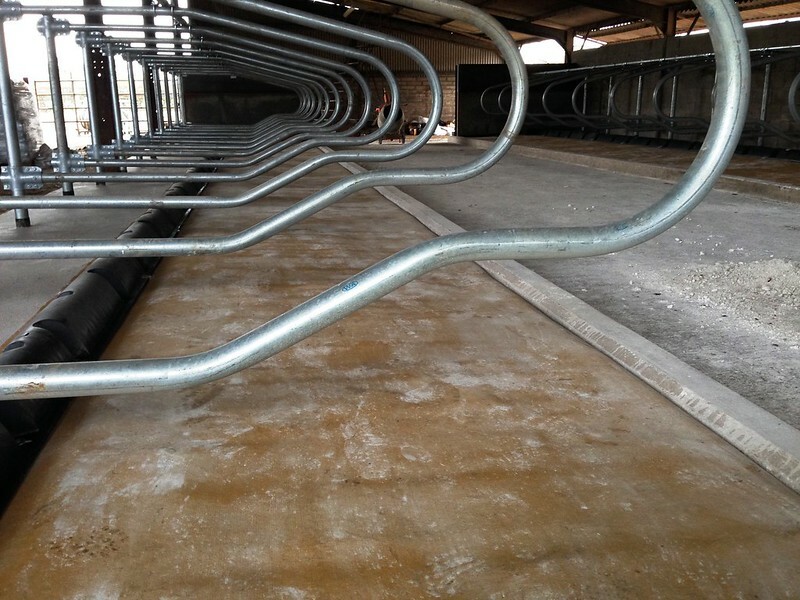 Stalls always look freshly manicured. 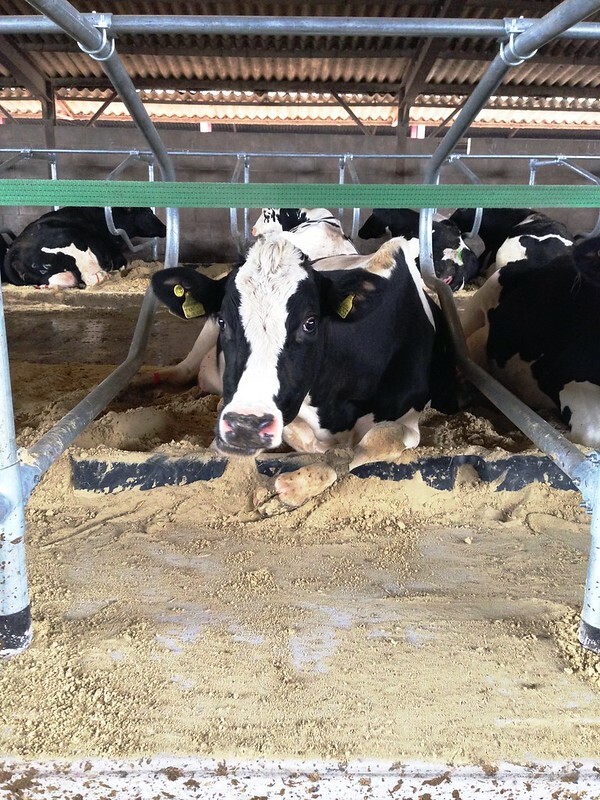 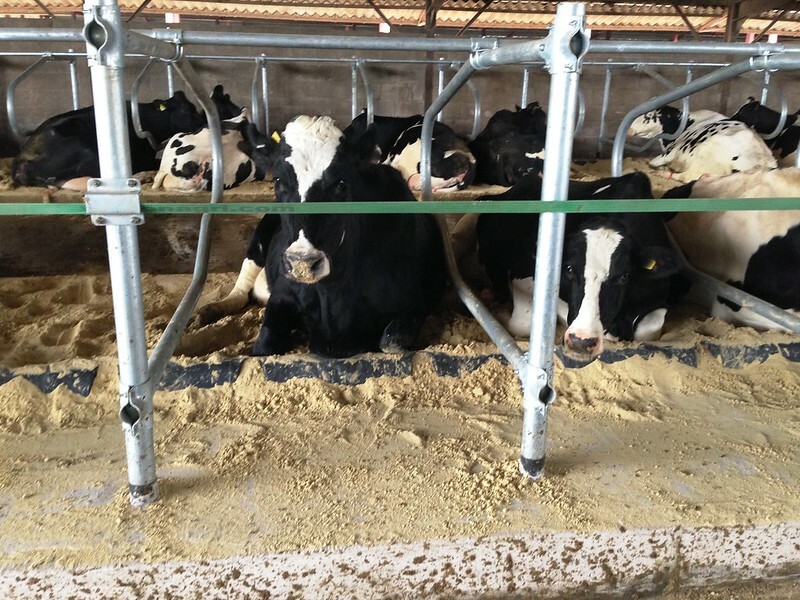 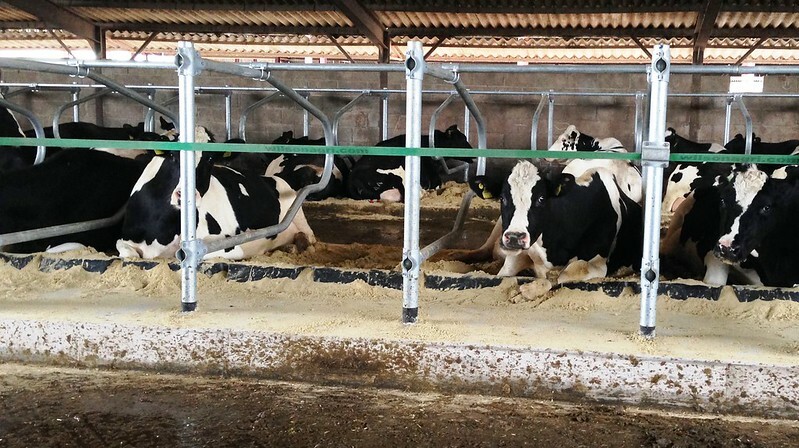 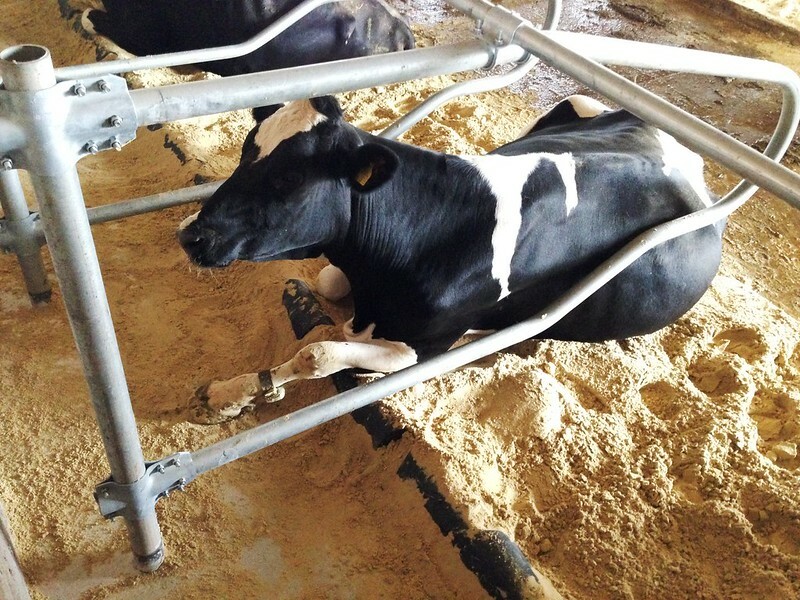 The Pack Mat™ helps maintain a consistent neck rail height based on the bedding surface. 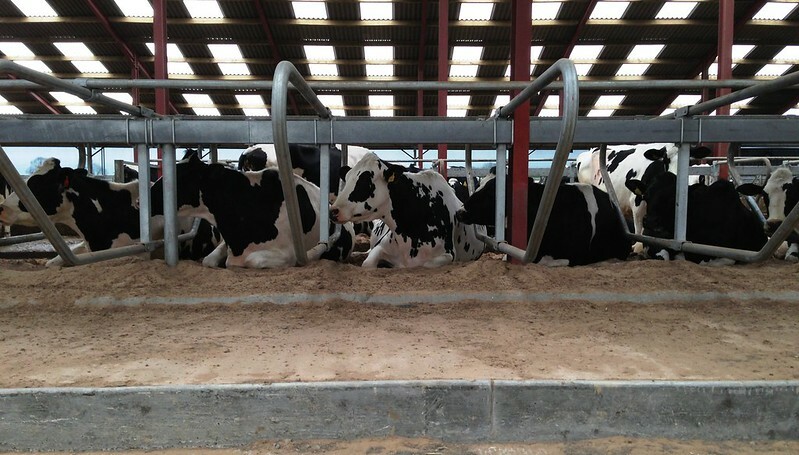 Research has shown that cows kick up to 22kgs, of sand out of the stall daily. 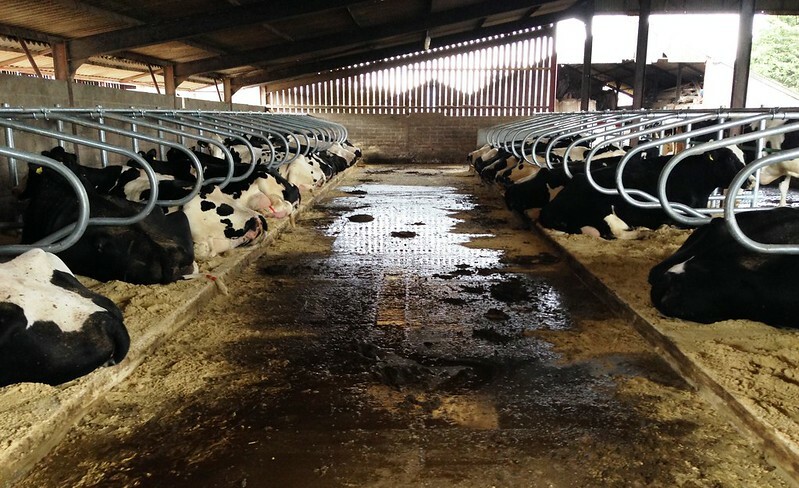 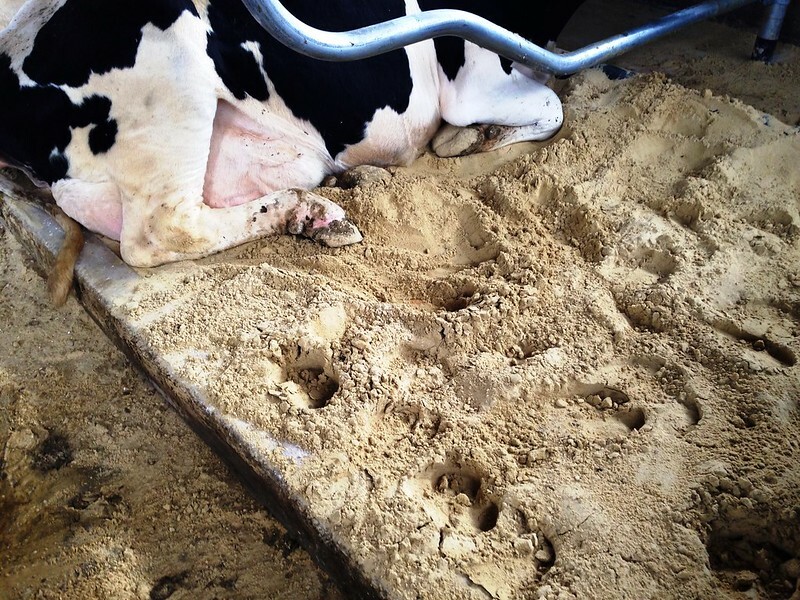 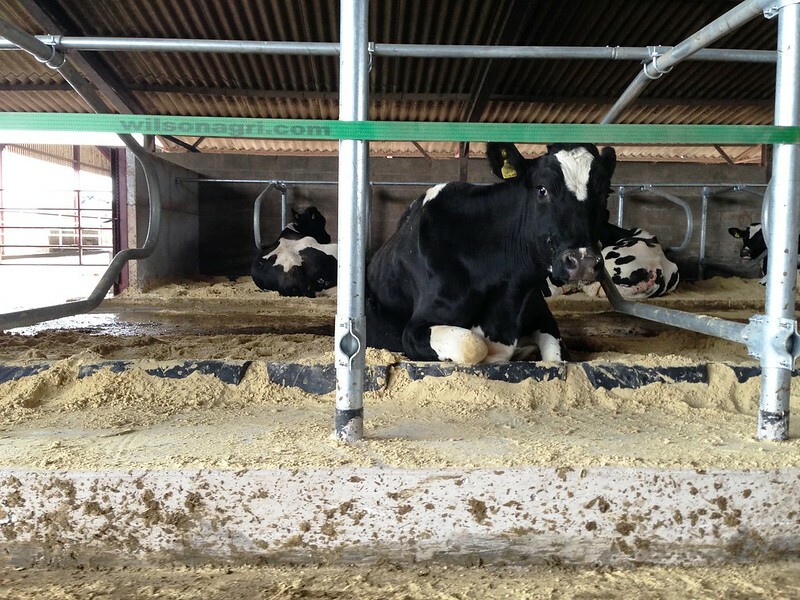 The Pack Mat prevents cows from digging unwanted holes in the stall floor. 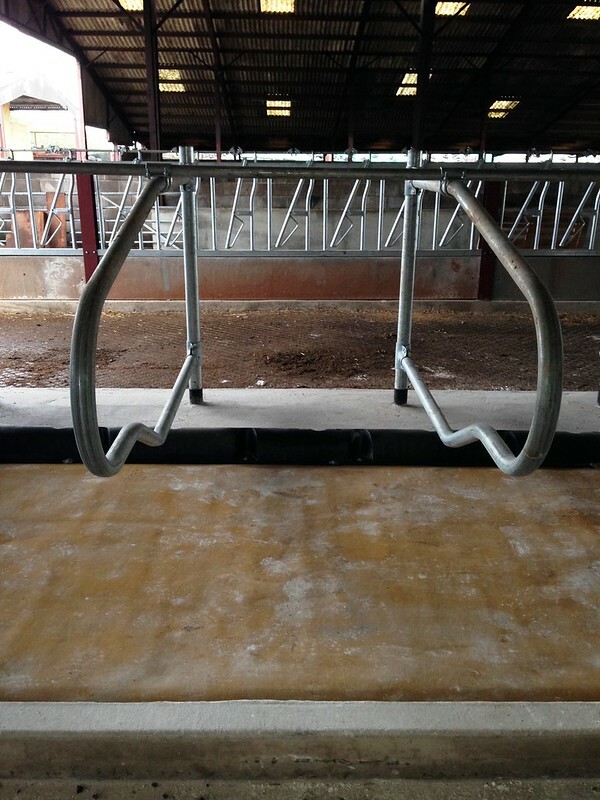 With no holes, there isn’t a negative slope in the stalls and the stall dimensions remain consistent. 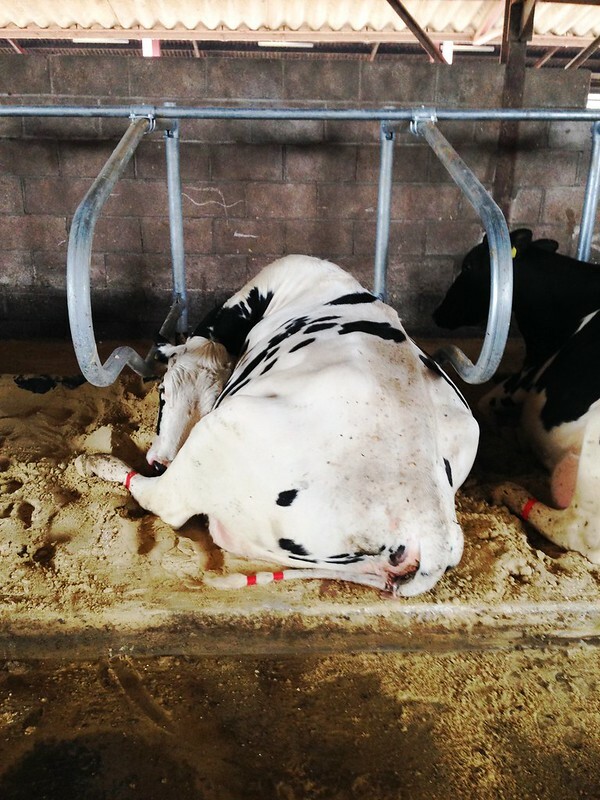 This allows the cow to get up and down without struggling, which reduces the stress level of the animal.